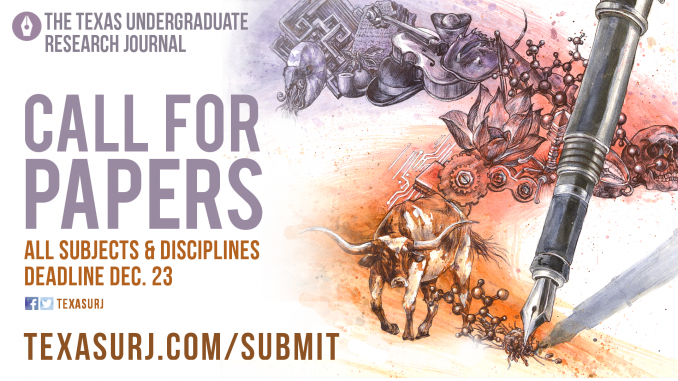 I am happy to say that the Texas Undergraduate Research Journal – the premier multi-disciplinary undergraduate research journal at the University of Texas at Austin – is now accepting submissions for its Fall 2016 issue. For over 13 years, the URJ has worked to highlight the amazing research being done on the Forty Acres. Research is an integral aspect of the University, and the URJ has long hosted panels and workshops to highlight this fact. More recently, we started a blog to draw attention to some of this work. 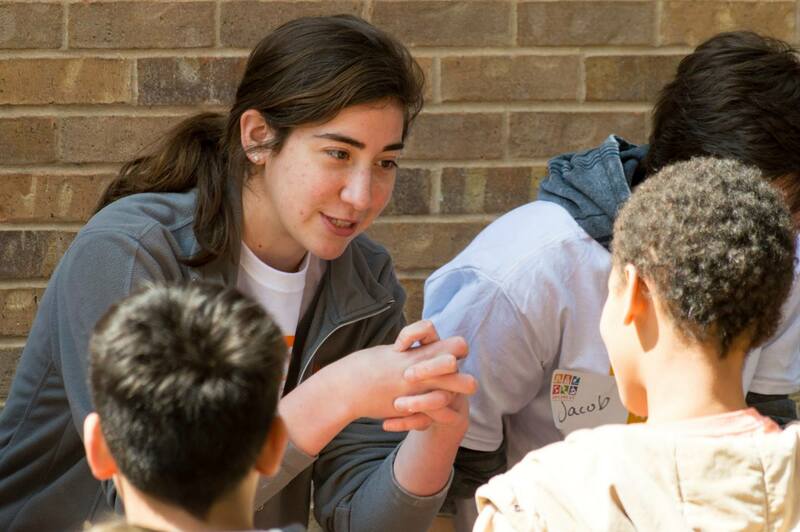 Yet the annual publication of outstanding undergraduate research remains our primary means of spotlighting Longhorn undergraduate research, as well as the primary focus of the URJ staff. To this end, I would like to invite you to consider submitting to this year’s edition of the Journal. We are seeking submissions from all disciplines. Past articles have ranged in topic from the biodiversity of cenotes to the gender roles of Army nurses. In all cases, we ensure that a submission is evaluated by a UT Austin faculty member in the given discipline, while our team of editors works with the author to make the submission accessible to readers across the Forty Acres. There are only two primary conditions required of all submissions. First, the submission must represent interesting, original research conducted by the named author(s). Second, at least one of the authors must be an undergraduate student at the University of Texas at Austin (or have graduated within the last year). If any co-authors are not undergraduate UT students, then the primary author must be an undergraduate. A few further guidelines can be found on the submission form. Submissions will be reviewed on a rolling basis, so I would strongly encourage you to submit as soon as the submission is ready. However, the submission deadline is 11:59 PM on February 5, 2016.